Another week, another championship for the Gator program as Men's Track & Field continued their dominance by going back-to-back at the NCAA Outdoor Championships. Meanwhile, Baseball is pursuing their first title at the College World Series after slogging their way through a drenched Super Regional against Wake Forest. On today's show, host Adam Schick gets some historical perspective on Florida at the CWS from “The Voice of the Gators” Mick Hubert (1:15) and hears all the details about the latest title from Track & Field Head Coach Mike Holloway (31:00). 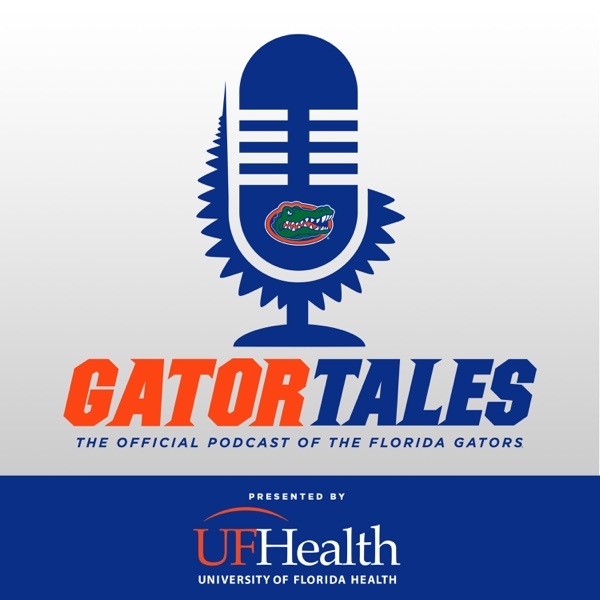 Please leave us a review if you like what you hear and for more information, visit FloridaGators.com/GatorTales.